You know the Titanic as the doomed ship that went down in the North Atlantic Ocean. Or you know it as that movie your mom likes. Or you know it because JonTron did a video about it and 1910 times were weird. 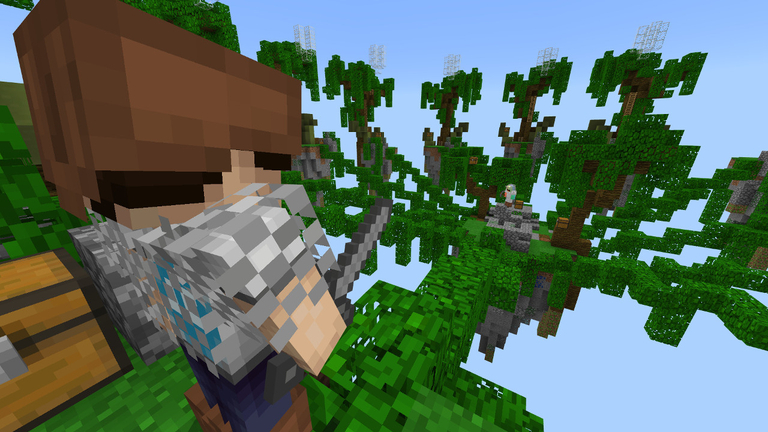 But do you even Minecraft, bro? 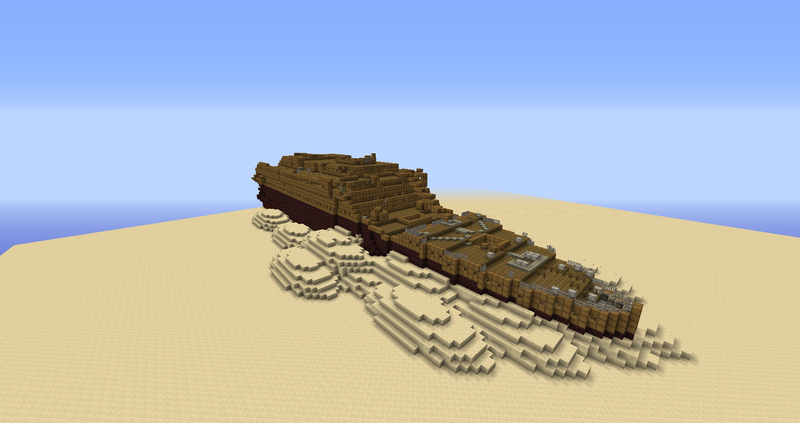 Because now there’s a Minecraft version of the wreck of the Titanic. 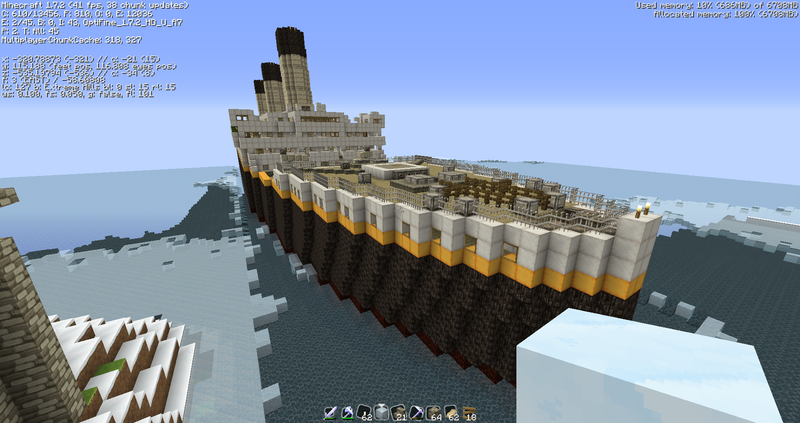 Petesire made this version of the sad wreckage of the Titanic. 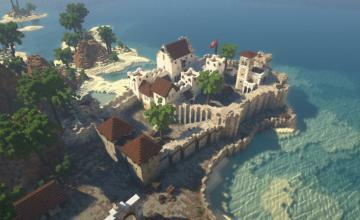 The underwater shot is a render, the above-water shot is what it currently looks like in the game. No download at the moment, but he says he might post a schematic eventually. 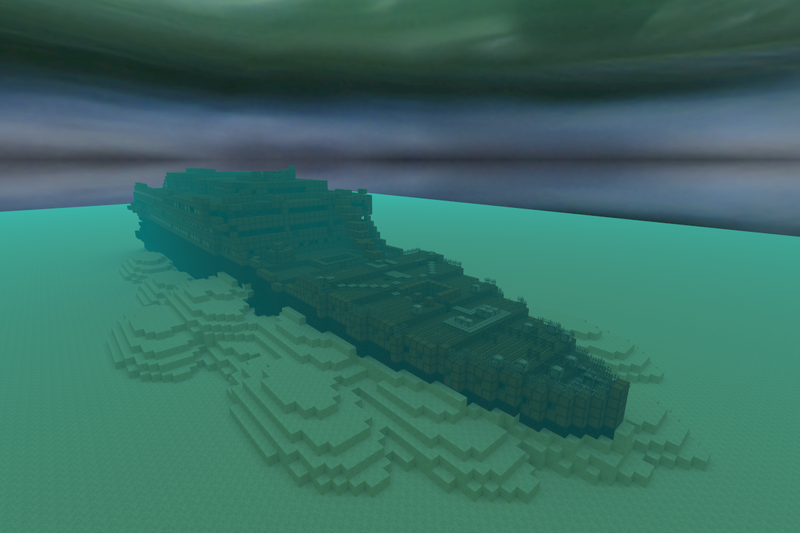 For those of you who like your Titanic shinier and less sunken, petesire also has a version of the intact Titanic in progress.